Mar. 5 | Just A `Lil Sweat but No Regrets! Run for Champagne and Brunch Feast ! 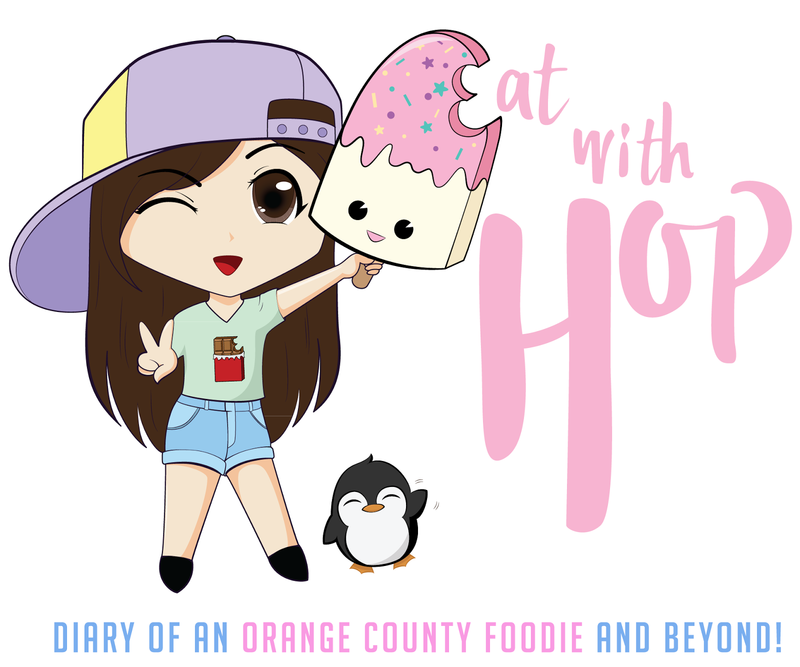 [Plus $10 Off Discount] - EAT WITH HOP! Are you ready to RUN...for BRUNCH!? Champagne Runch is baaaaack y'all! Go run and spend time with your friends and family with a feast after all that sweat and joy at the Orange County Great Park in Irvine! 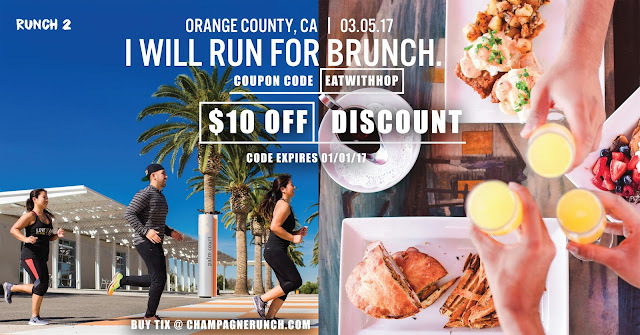 Champagne Runch 2 is happening on Sunday March 5th, 2017 at Orange County Great Park in Irvine, CA starting at 7:00 am till 12:00 pm. Use coupon code "EATWITHHOP" at checkout to get $10 off your ticket! *Pro tip: Use the EATWITHHOP discount code and refer 4 or more friends to get a $5.00 rebate! Details on their website! It's gonna be such a fun social event where you won't feel that guilty for feasting like a champ, because you deserve to. After that 5k. say hellooooooo to brunch!